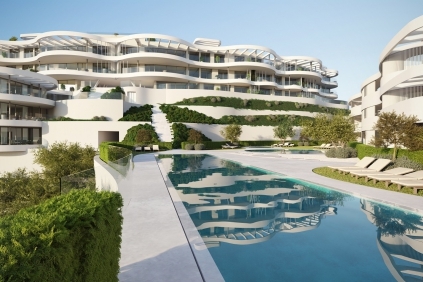 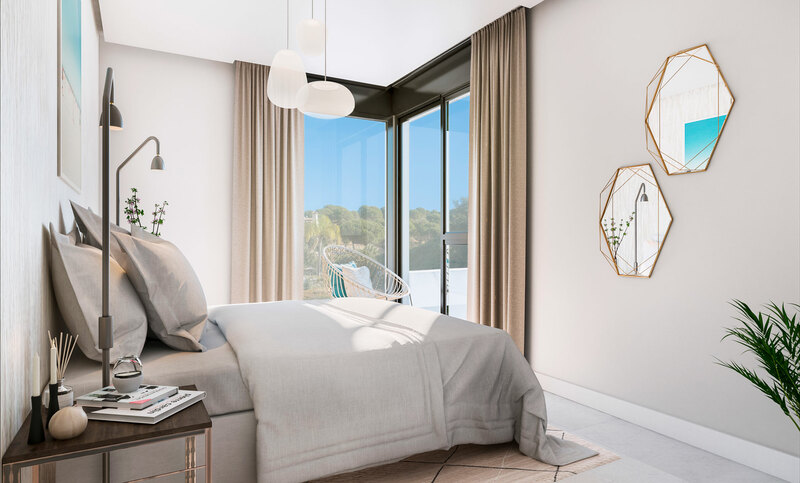 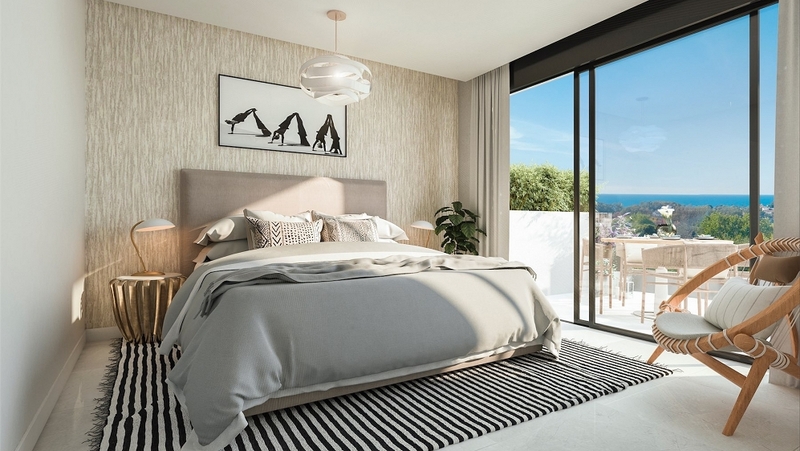 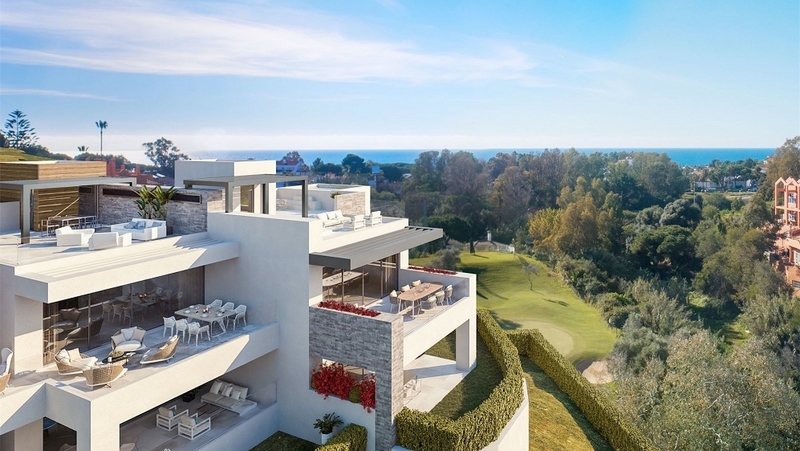 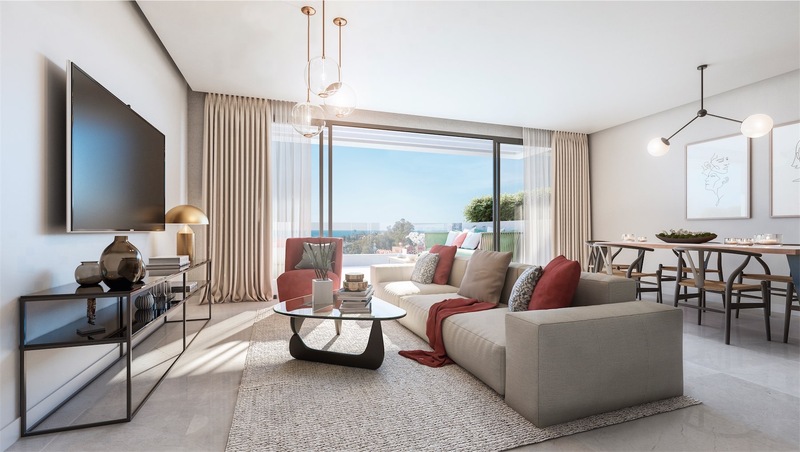 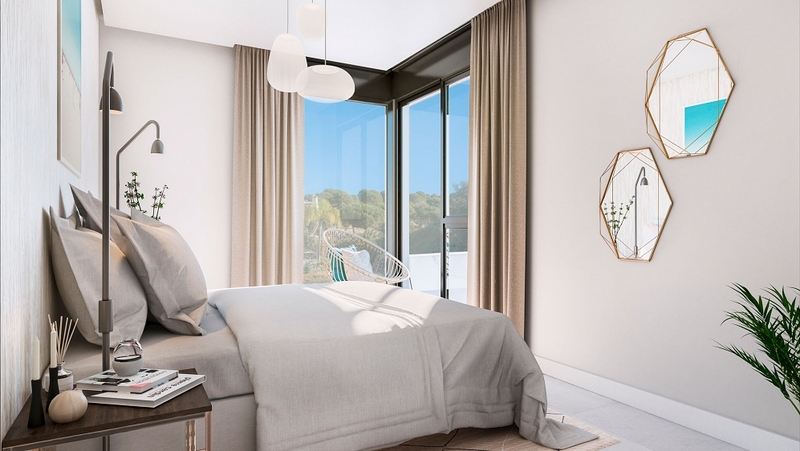 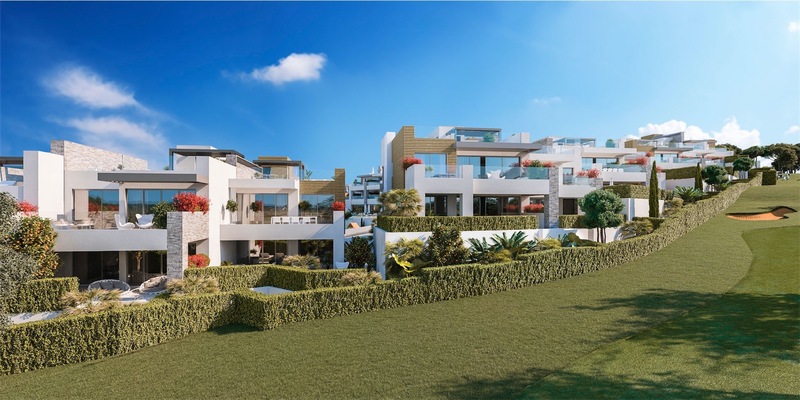 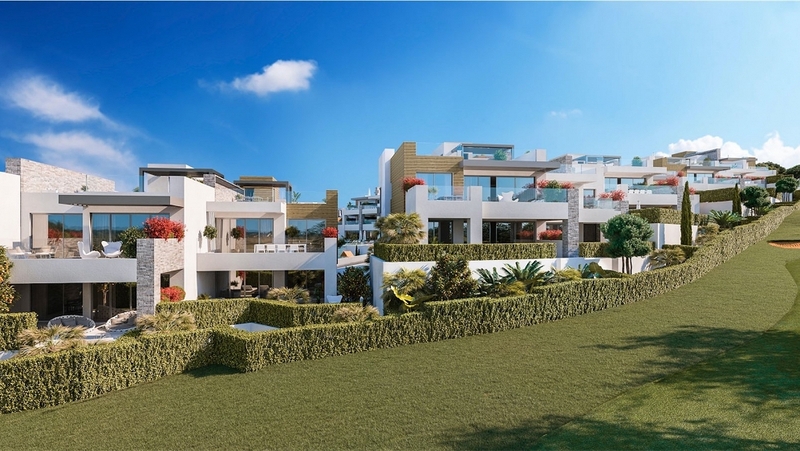 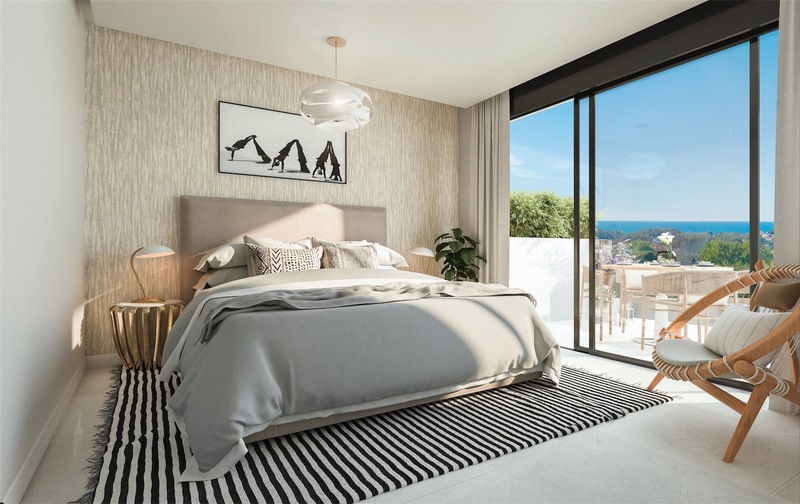 A fantastic new design project located directly on the Cabopino golf course consisting of 72 luxury sea view apartments built under modern architecture. 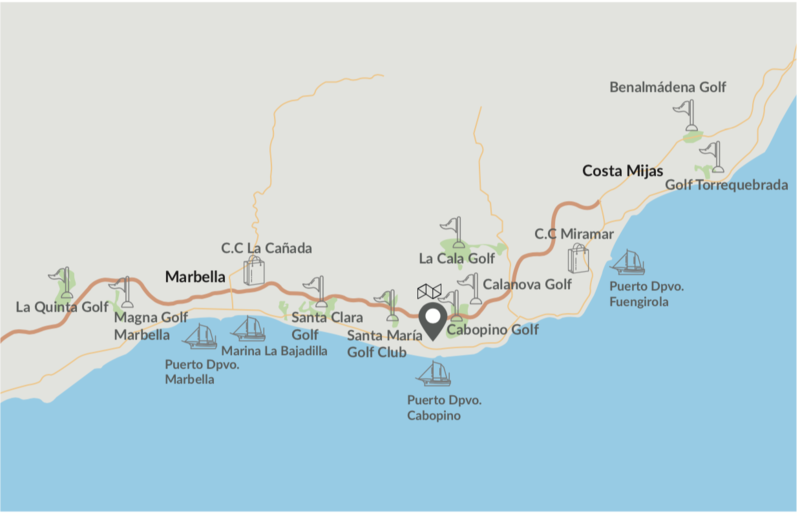 The homes are frontline golf in an excellent location, close to both the golden sandy beaches and the Cabopino marina. 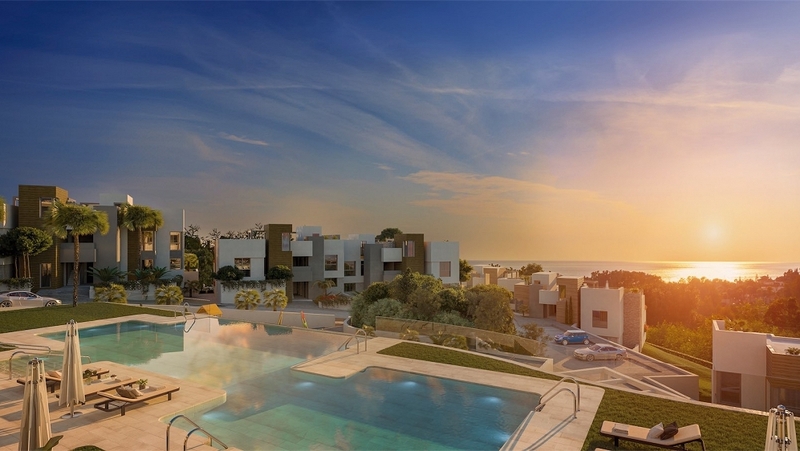 There are apartments with 2, 3 or 4 bedrooms available. 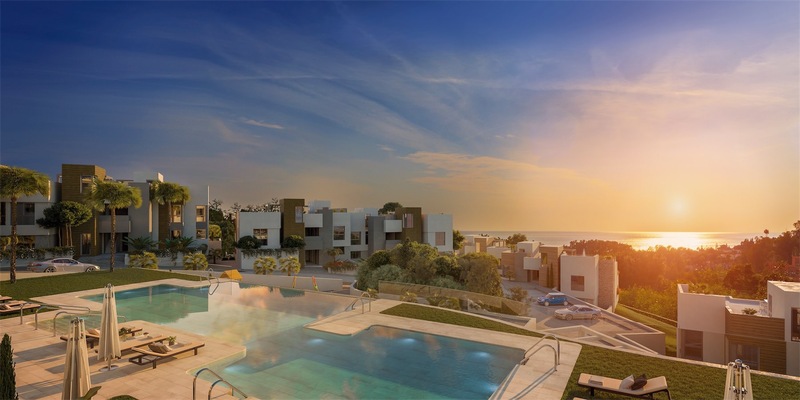 All apartments have large terraces with beautiful views of the Mediterranean Sea and the golf course. 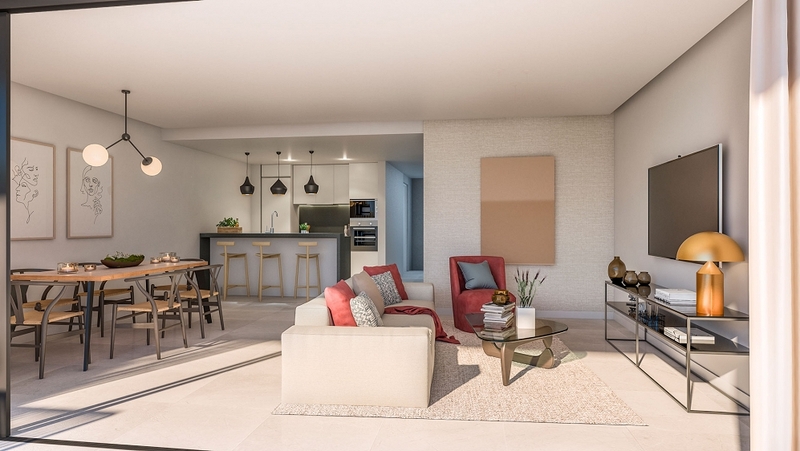 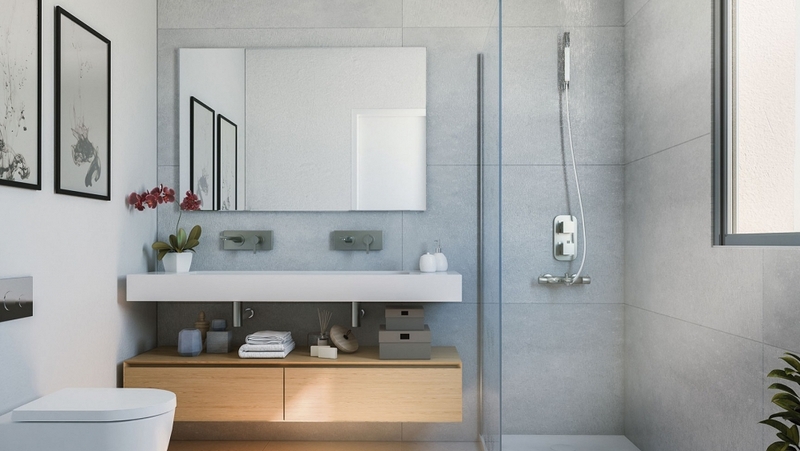 Beautiful contemporary apartments with luxury kitchen and bathrooms. 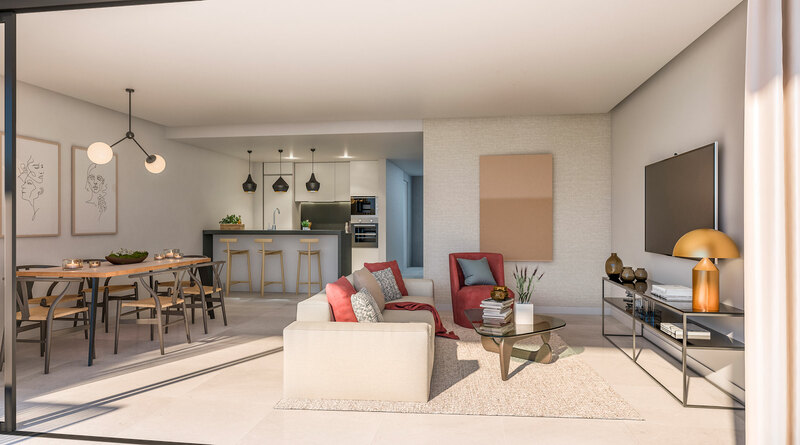 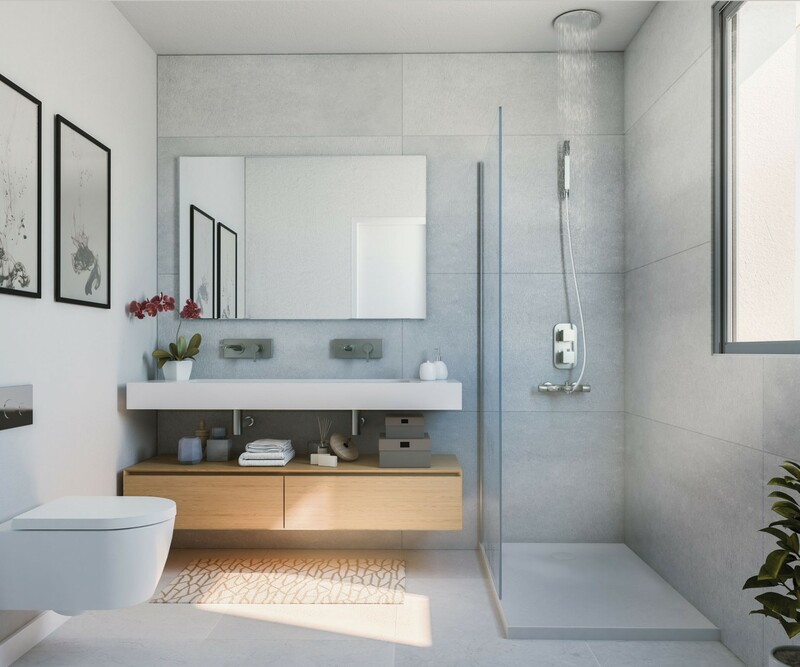 The project offers the possibility to customize your property with a wide range of choices and a high-quality finishings. 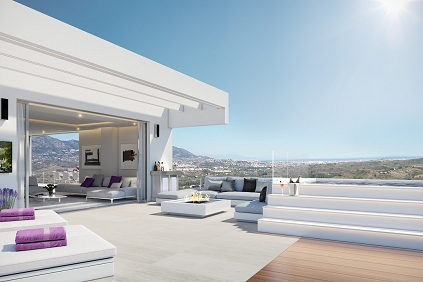 The terraces are oriented to the South and South West for maximum sunshine. 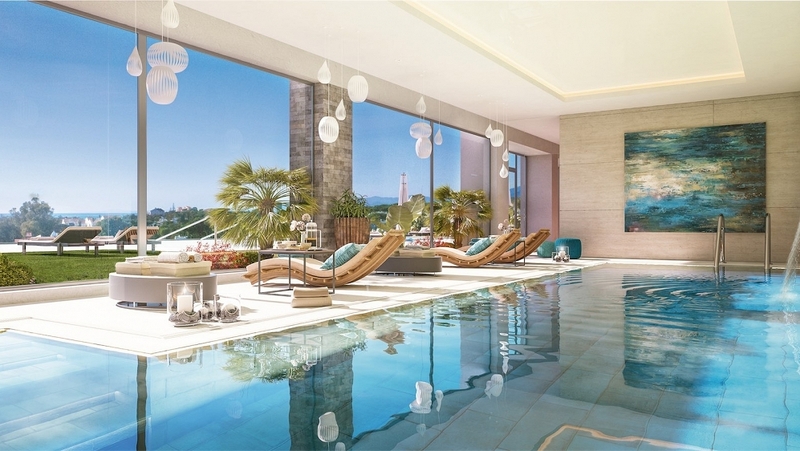 Several units also offer the possibility to have a private plunge pool on the terrace. 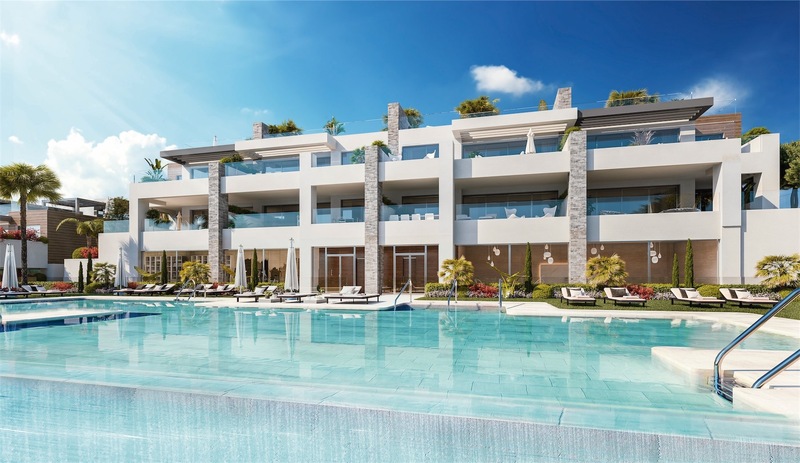 The apartments are surrounded by beautifully landscaped gardens, there is a large communal outdoor swimming pool and an indoor swimming pool so that you can enjoy your swim comfortably all year round. 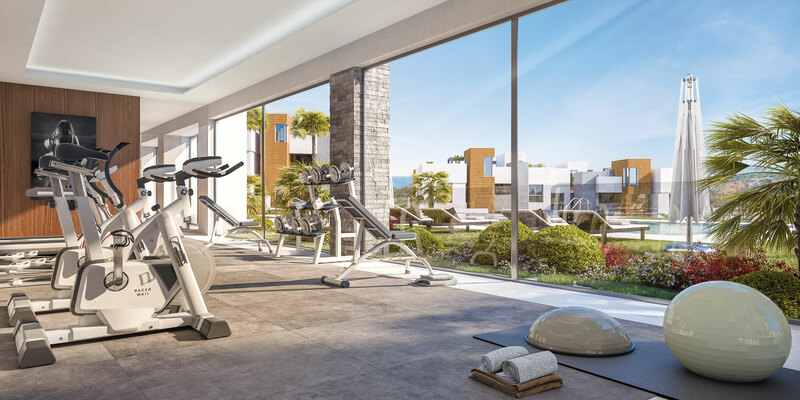 For you necessary work out there is a fully equipped gym available. 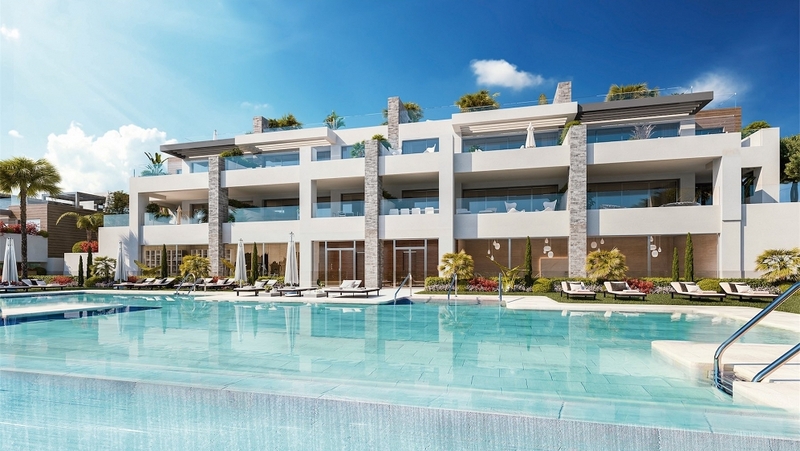 The gated complex is of course well secured. 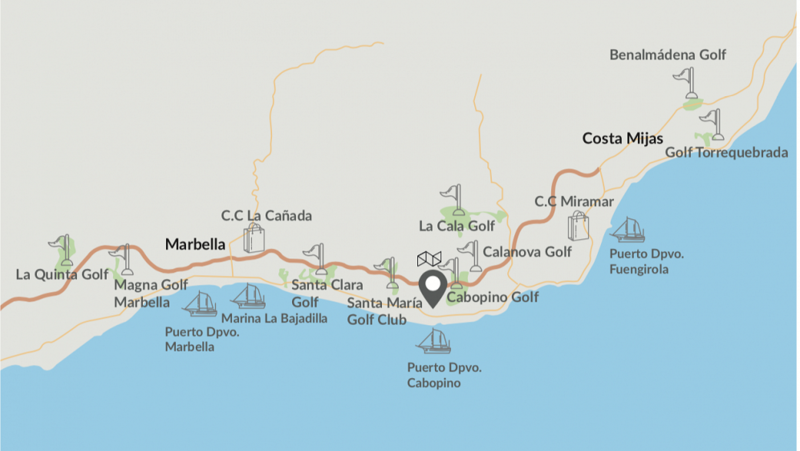 Very nice location in the sought after East Marbella, highly recommended!